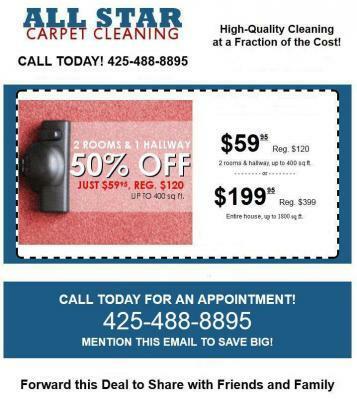 Caring for Your Carpet Investment:If you want to employ hot water extraction in Snohomish,Wa. While cleaning your carpet there are certain points that you would have to look into. Most of the carpet manufacturers vouch for hot water extraction as one of the best methods for cleaning the carpet. If it is that you are choosing a carpet for your home you can use this method for cleaning it.Why Using Hot Water Extraction Techniques to Clean Carpets?Carpets unlike clothes can't be put in the washing machine. Undetectable dirt and soil over time gets trapped deep inside of the carpet fibers. This mainly happens because the dirt and soil is being trampled in by people walking on them with their dirty footwear. Much of this dirt has been walked in from the street that contains a multitude of germs and bacteria.That's why the hot water extraction in Snohomish,Wa. Makes a great deal of sense. Hot water containing special cleaning agents is injected deep into the fibers of the carpet which emulsifies all the dirt and grime which reaches to the bottom of the carpet. This is then taken right out of the carpet utilizing a very powerful vacuum motor, which goes into a waste tank in the carpet cleaning machine. Because of this no sticky residue is left on the surface of the carpet that has to be vacuumed off the next day.This hot water extraction carpet cleaning method is also a highly effective method for eliminating stains from carpets, significantly hard to remove stubborn ones that can't be removed using other cleaning systems. Pet stains like urine and feces can be properly neutralized and deodorized using specialized cleansing agents especially designed for this purpose in carpet cleaning hot water extraction machines.The Bottom Line:Routine cleaning and treatments for carpets by using these systems, particularly using the services of qualified trained experts with specialist machinery and equipment and cleaning agents is generally the easiest way to solve tricky carpet cleaning problems, and consequently prolong their life.